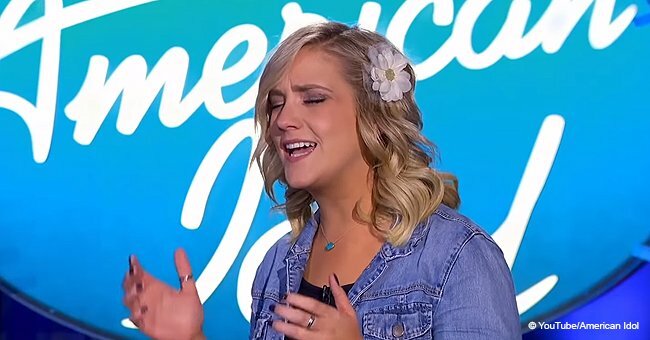 Sunday marked the beginning of Hollywood week on “American Idol” and emotions ran high as Katy Perry cried through an entire contestant’s performance. For every season since talent shows like “American Idol” started, it kept audiences glued to their seats. Being able to laugh, cry, be inspired or in awe, all in one show makes for high ratings. 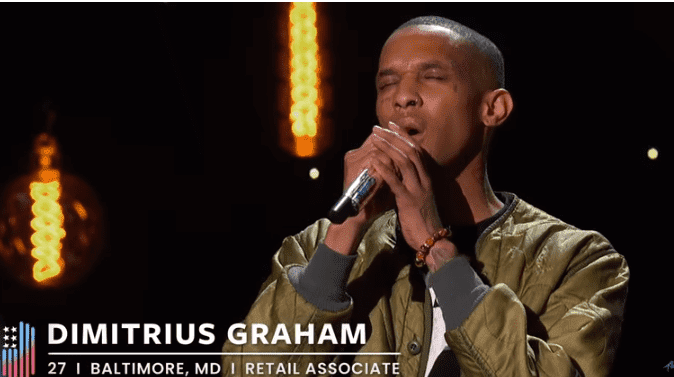 Sunday’s show was no exception, hopeful contestant Dimitrius Graham had judge Katy Perry in tears along with most of the audience. 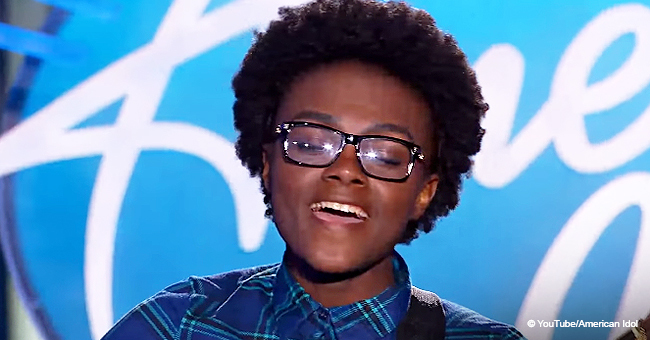 Over a hundred hopefuls made it through to live audition week in Los Angeles. Nationwide auditions determined who would make the cut for a challenging week of one group and two solo performances. Only half will make it through to the next round. 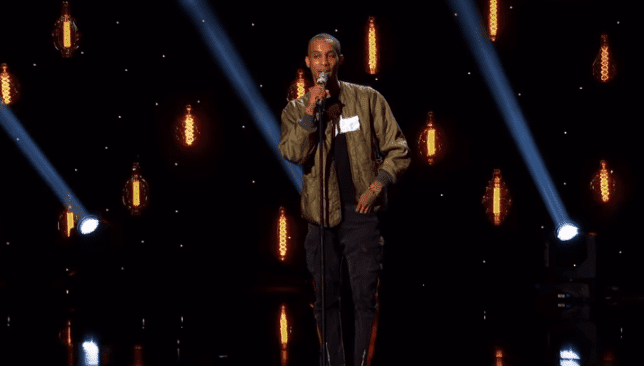 27-year-old Dimitrius Graham from Baltimore stepped onto the stage with a heavy heart and asked whether Facetiming his performance to his mother would be ok. In dedication to his mother, Dimitrius chose to sing Bette Midler’s “Wind Beneath My Wings,” and wanted her to see it. He wanted to be with her, but he couldn’t pass up his chance with the audition. “Her spirits were down, and I’m in LA, so I can't be there for her,” he said. From the very first note, he had Katy Perry in tears along with most of the audience. 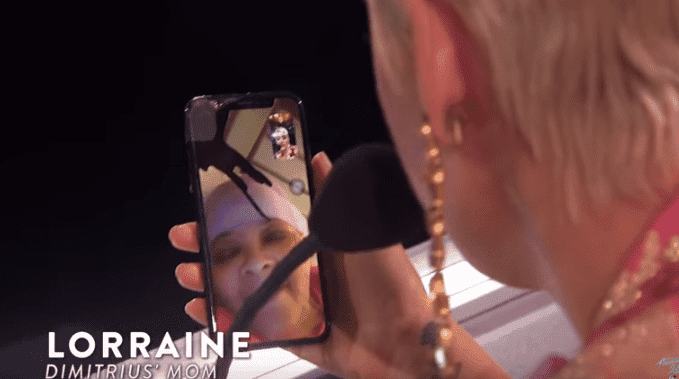 Fellow judge and country singer, Luke Bryan passed the tissues along as Katy buried her face in the palms of her hands as she cried during most of his performance. The end of Dimitrius’s performance prompted a standing ovation from the now-red-eyed Katy Perry. 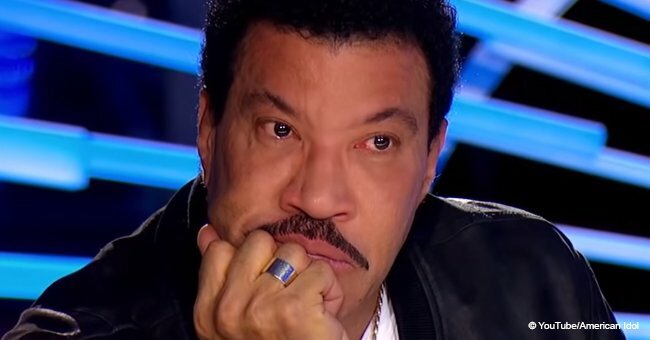 "Your boy did it, sweetheart," Lionel Richie excitedly said. "Your boy did it." 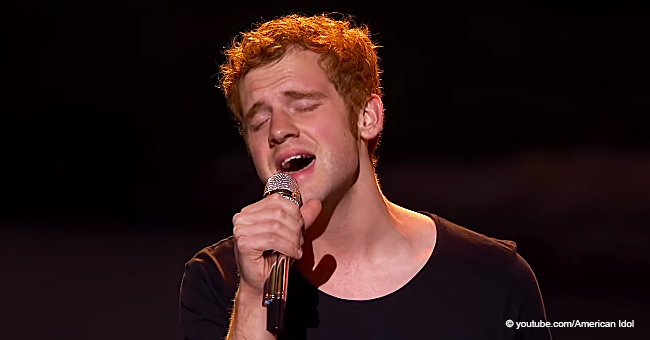 Through to the next round we wish Dimitrius all the best! But the night proved to be an emotional one, as Lauren Engle’s turn came to try and impress the judges. In tribute to her late husband, Lauren from California chose a self-composed song titled “Compass” while her brother-in-law provided back-up on the guitar. 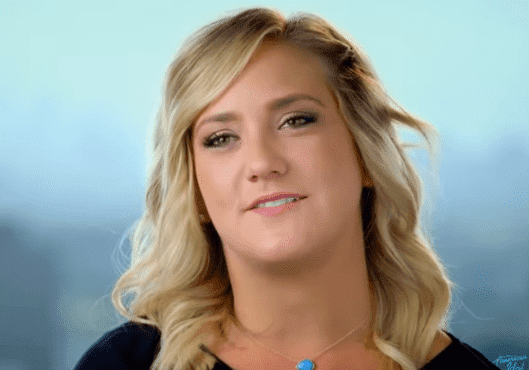 She told the judges how her husband tragically died in a car accident in 2017 and how she had carried on in music and his honor. The song, with beautiful lyrics, had emotion flow through every note as Lauren’s renditions pulled on heartstrings. 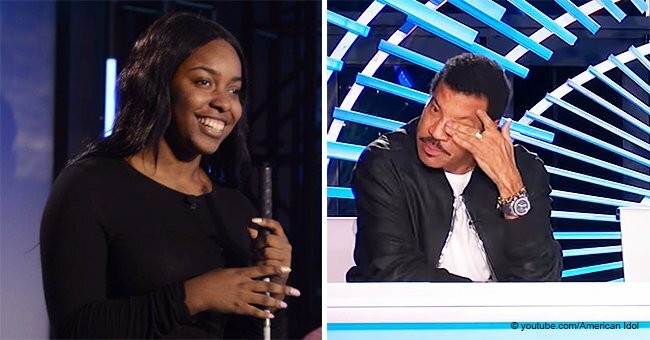 However, Katy Perry was not the only one driven to tears by an aspiring “Idol” hopeful’s story as another audition deeply touched Lionel Richie, who had to dry off tears none the same.